Welcome to the Dallas Texas Golden Retriever Breeders Public Education Network where Southern Hospitality is our specialty. We are Texas Golden Retriever Breeders, Public Educators, and Rescue Volunteers dedicated to Golden Retrievers. Additionally, we want to educate you about all the exciting things you can do related to the breed of the Golden Retriever. If you already own a Golden Retriever, we hope you will find our pages informative. Our Texas Golden Retriever Breeders and Volunteers are dedicated to educating the Public on all aspects of Golden Retriever ownership. Listed below are our Breeder/Volunteer names, residential locations, past and present Club affiliations. We look forward to hearing from you and please know that there are no questions too big or small, short or long. Therefore, if they are important to you, they are important to us ! The use of the information contained on this web site constitutes an acknowledgement and acceptance that the user hereby releases and indemnifies www.texasgoldenbreeders.com network members from any and all liability and damages sustained by the user as a result of any information obtained from this web site. 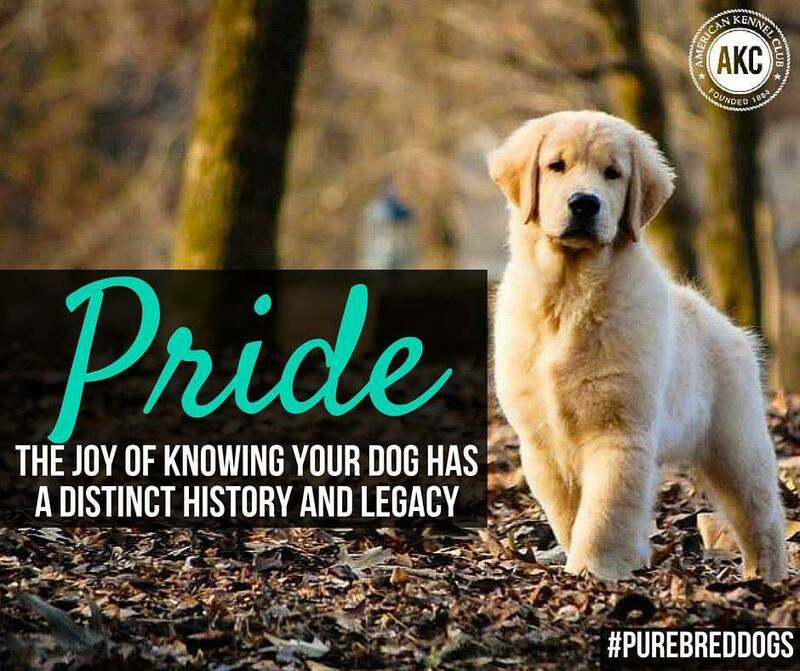 Copyright© 2018 Texas Golden Retriever Breeders and Public Education Network. Reproduction in whole or part in any form or medium without express written permission of Texas Golden Retriever Breeders and Public Education Network is strictly prohibited.